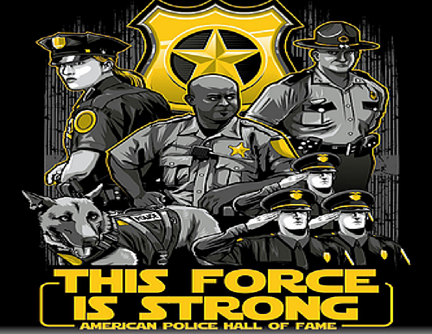 The American Police Hall of Fame and Museum in Florida suggests that citizens should avoid the mainstream news machine that’s run by leftists. 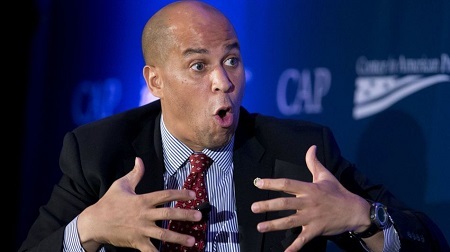 Americans are going to have to perform their own research if they want the truth about, for example, Sen. Cory Booker. 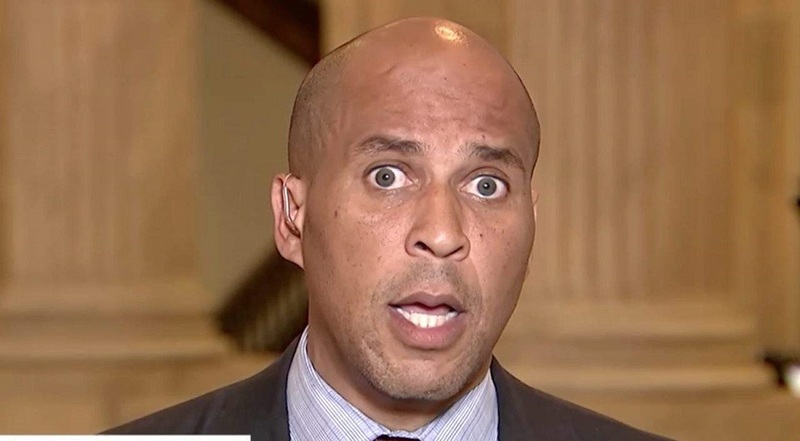 Perhaps one day Booker will do something about his display of ‘eye popping’ anger.